CIMI - Custom Industrial Manufacturing INC.
CIMI (Custom Industrial Manufacturing Inc.) has successfully provided high-quality and custom industrial manufacturing solutions that meet the complex demands of our customer’s products. 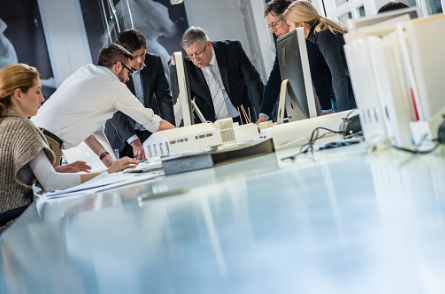 Our full-scale engineering and manufacturing services offer a true “one-stop-shop” with turnkey solutions assuring you of the best quality and just-in-time delivery. 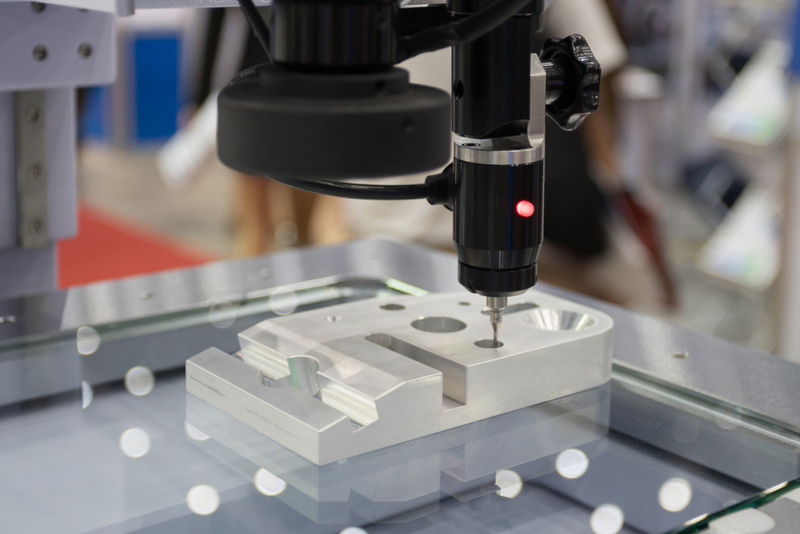 Find out how CIMI can quickly become your virtual manufacturing partner! This CIMI corporate success story provides just a peek at what we can accomplish for you, significantly simplifying the supply chain and achieving tremendous cost savings. Partnering with CIMI will provide you with the similar benefits enjoyed by our partner highlighted in this Case Study . . .
For over 30 years CIMI’s engineering team has specialized in providing all types of castings with very tight tolerances and competitive prices. 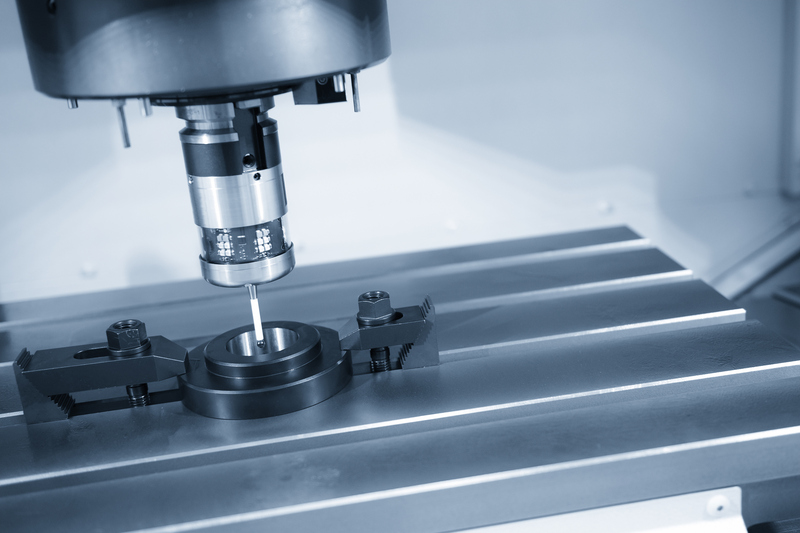 We offer one-stop-shop turnkey services including casting, machining, impregnation, surface finish, final testing and inspection. CIMI has been providing complex custom magnets to a wide-range of leading companies across North America for over 25 years. 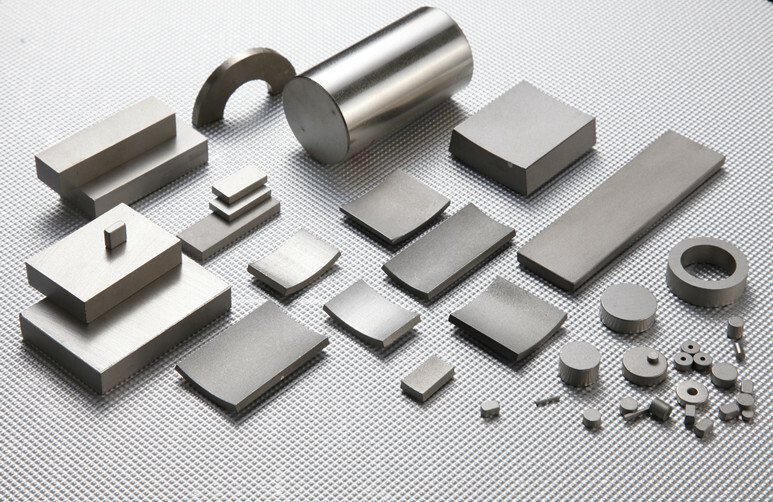 We specialize in high-quality, special permanent magnets and magnet assemblies, including SmCo, NdFeB, and Alnico. 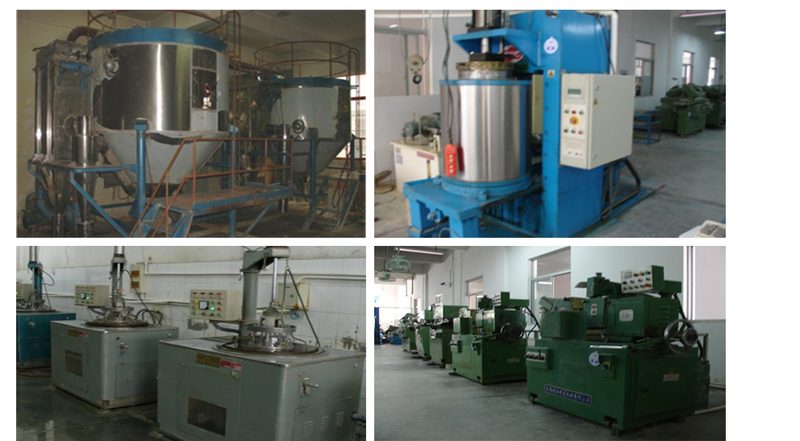 In particular, we are best known for special proprietary plating processes for NdFeB magnets. This enables a much longer and highly-effective lifespan. CIMI has a rich history of providing millions of semi-custom and custom relays under our brand name Surecon. In fact, over the past few years one of our relay lines has become a distinct leader in the fast-emerging street, commercial, and industrial lighting sector. Read about our famed UL/CUL-approved D991 Custom Relay family (specifically developed for the lighting industry) that has been tested to last longer than CIMI has been in business!